Ariel offer a range of PVC Cladding Sheet and Accessories that are lightweight, easy to install and easy to clean. 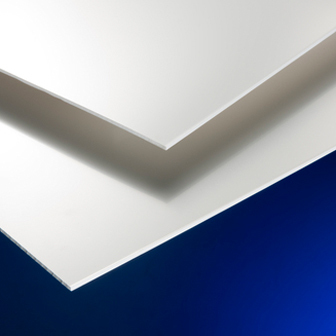 The tough and durable surface, available in Matt in Foam PVC, Premium Gloss in gloss Foam PVC and Premium Satin in solid PVC. The PVC Cladding sheet are impervious to dirt and grime are the perfect choice for wall and ceiling applications including garages, out houses, changing rooms, room dividers and animal housing.